Located just about 25 minutes west of downtown this rapidly growing community is known for it's excellent school systems. With a population of just over 21,000 people it has the feel of "small town America" with the conveniences of the big city. 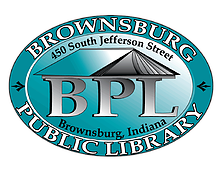 If you would like more information about Brownsburg click here. Updated: 26th April, 2019 2:06 PM.